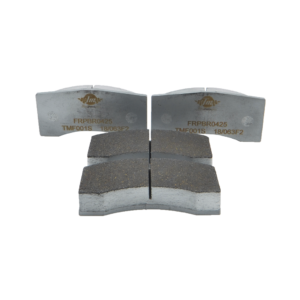 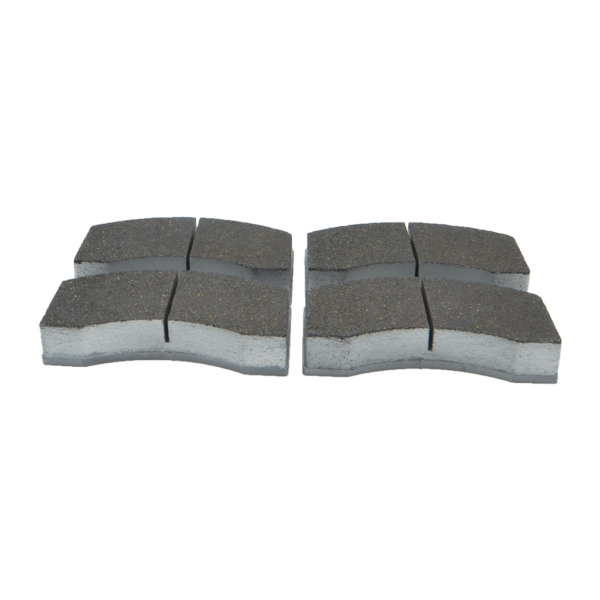 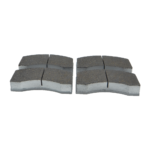 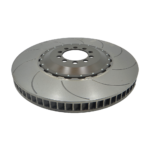 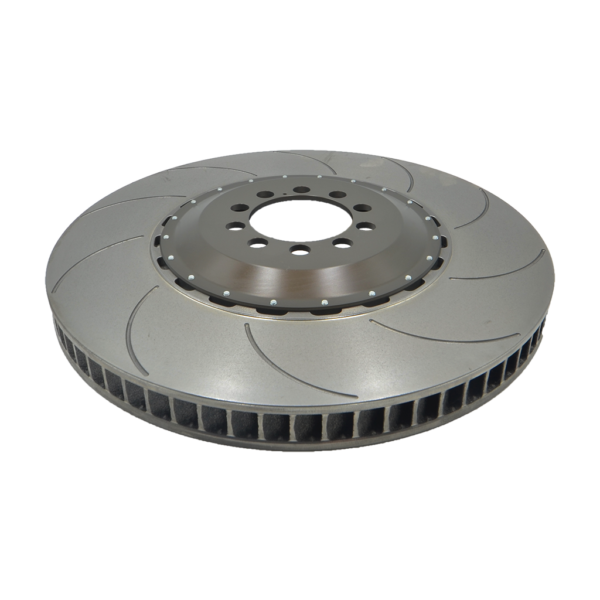 Each TM Performance Brake Pad Application is designed with specific requirements for the individual use and application of the model. The Lamborghini Huracan and Gallardo Super Trofeo applications take advantage of the TMF 001S – Sprint Compound. 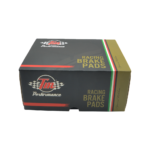 The TM 001S is formulated with short “sprint” race applications in mind and thus a bespoke compound has been created with the exact needs to maximize short term performance on the Super Trofeo. 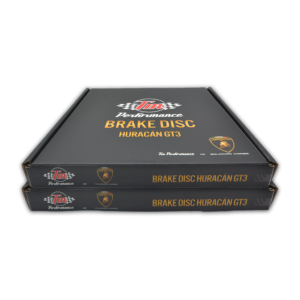 There is intense “bite” with this bad, which offers a dramatic deceleration brake feel. Races with max length of 3 hours are the targeted purpose of this pad. 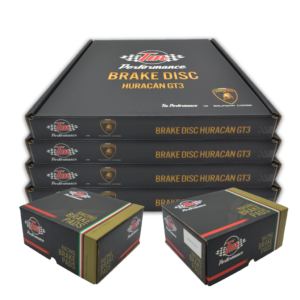 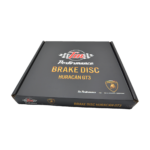 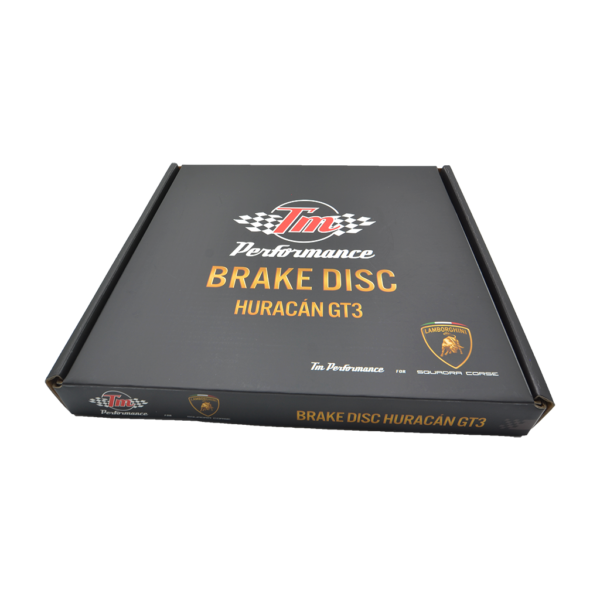 The TM Performance Super Trofeo Brake Pads are the perfect compound to ensure hard, immediate braking performance to match the dramatic power of the Huracan race car.